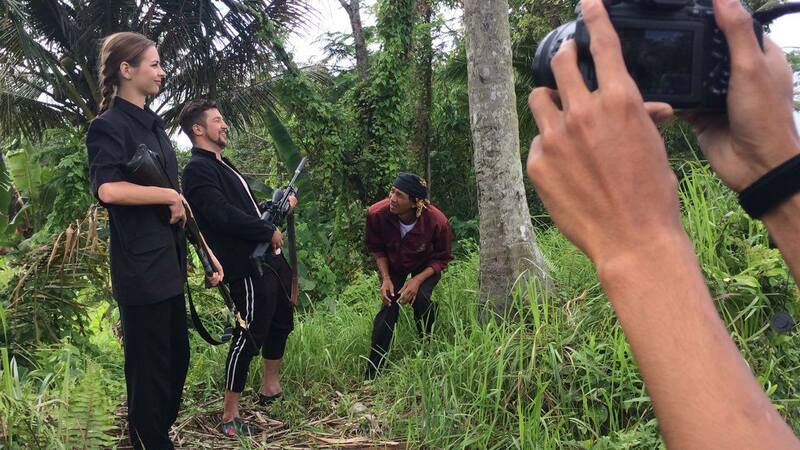 "Baliwood Land adalah Pengembangan Desa Wisata Film bertaraf Internasional (pionir) yang sedang berjalan, berbasis Budaya dan pemberdayaan Masyarakat berkesinambungan memiliki multizona yakni zona world tourism (wahana-wahana Film Adventures dikelola oleh warga desa filmmakers) , global community scale production (digital media/filmmaking worldwide) , world friendships (Baliwood TV prog) dan zona edukasi internasional (cultural assets for film production assets). 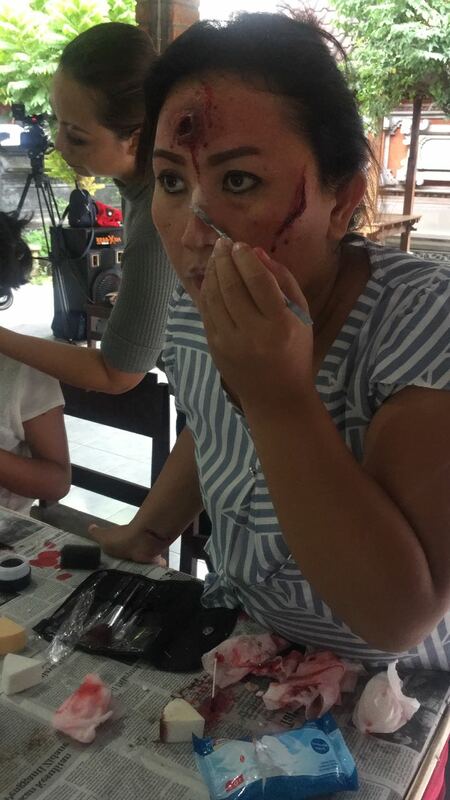 Selain itu Baliwood Land membangun ekosistem globalnya melalui sejumlah inisiasi event-event internasionalnya serta global community production melalui cross collaboration cultures "
"The right place for film adventures tourism"
"The right place in content production with Bali experiences"
"The right place for beginner film study with cultural assets production"
BALIWOOD LAND IS ALSO THEMATIC DESTINATION TO EXPLORE THE BALANCE OF LOCAL PEOPLE, NATURE, AND CULTURE THROUGH WORLD TOURISM FILM AREA DEVELOPMENT AS A NEW GLOBAL ICON . The Fantazy Land that combined local Nature & Cultural Elements, beauty People, Community empowerment , local Knowledge, Innovation ​& Creativity. 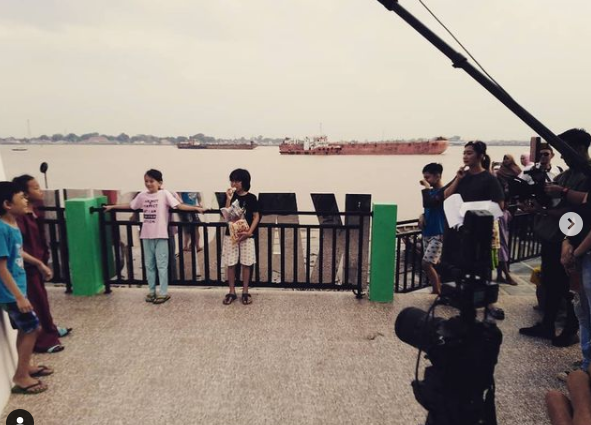 @All integration zones, ​it's also managed by the village citizens empowerment (pemberdayaan masyarakat) and some local studios or citizen area's multi zones transformation (transformasi sanggar desa menjadi sanggar studio film, dan berbagai bentuk transformasi pengembangan area-area lainnya terkait multizona). Global Production Zones especially for World Indie Film Productions. a New Global Icon From Bali. 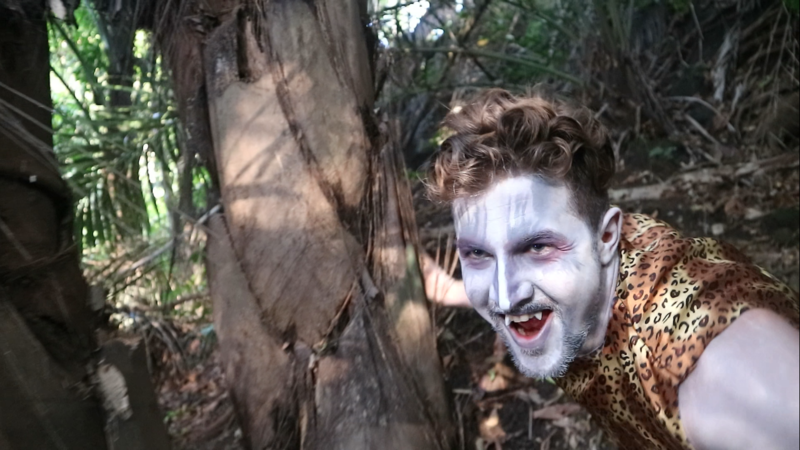 2)Bring home your film trailers from "Baliwood Adventurez Trailers Park". 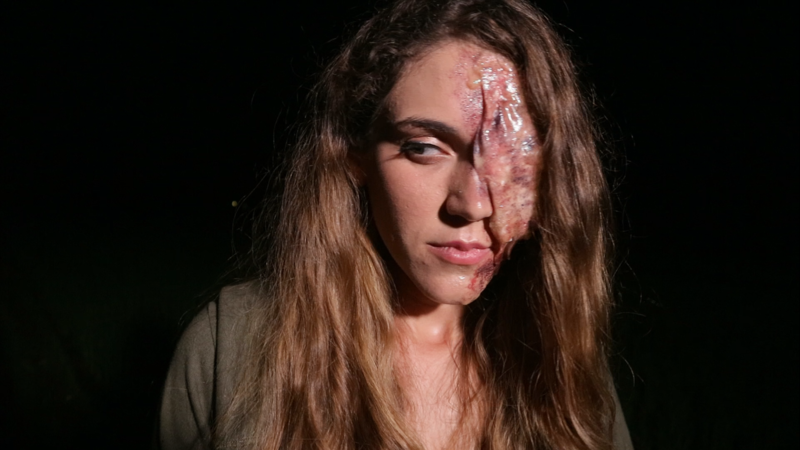 You can choose your film stories : Bali Alien Abduction, Bali Stone Ages, Forest survival Jet Crash , etc. 3)And many different locations to visit. 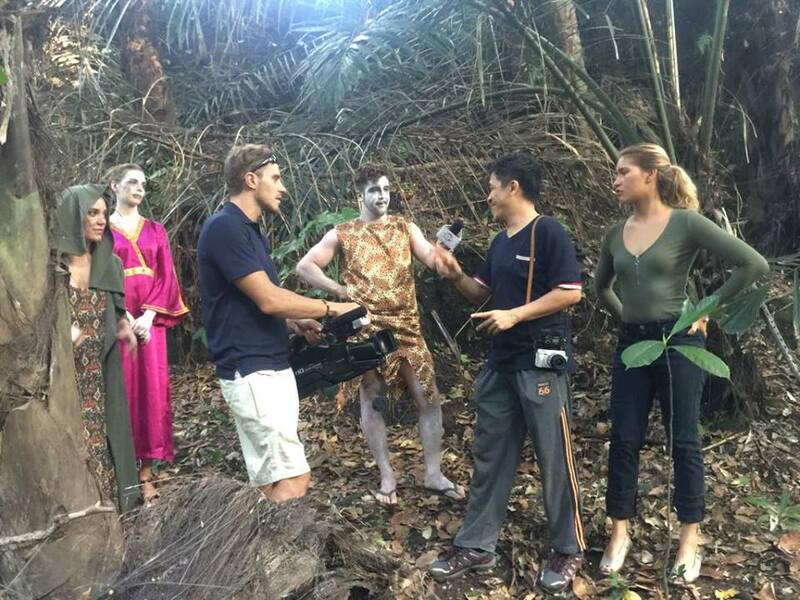 BALIWOOD LAND INTERNATIONAL CAMP IN CULTURAL ASSETS FILM PRODUCTION STUDY , This is a special program that lets you learn the local culture through film production methods. 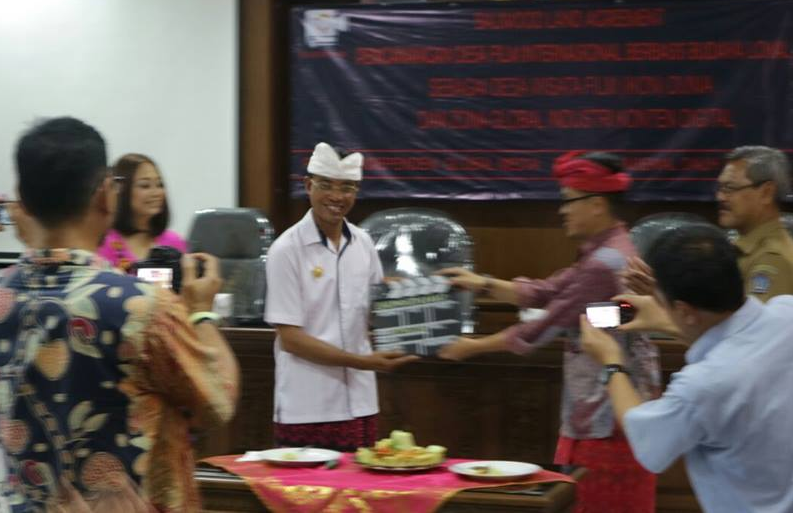 It covers topics like film wardrobe with local fashion; acting class with local language; filming of Bali’s beautiful panorama; and creation of film properties with traditional crafting, film choreography by a local dance, and film back sound of traditional music. 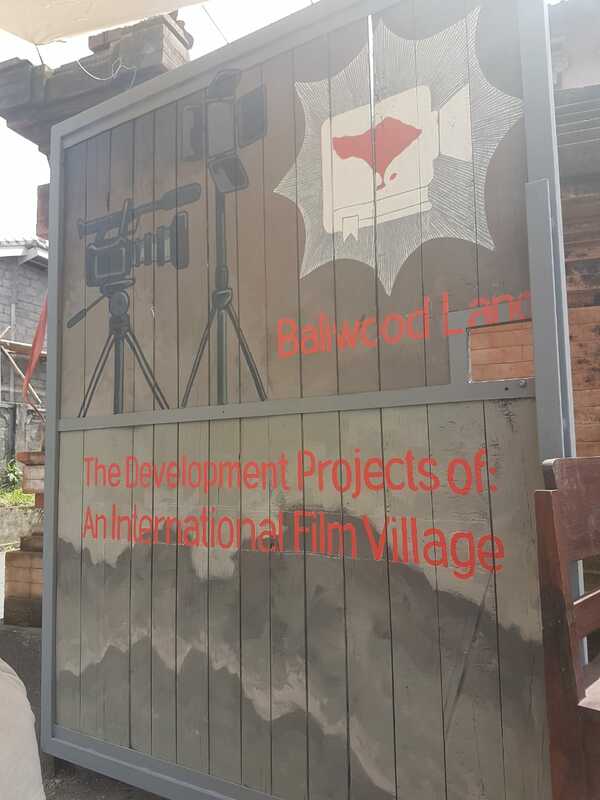 ​Baliwood land the center of global digital media production.Baliwood Land is the largest zones of independent film studio facilities and worldwide community production companies collaboration. We provide ecosystem for communities, global brands, universities, schools,corporations, and delivering digital content, long and short independent films /TV and video ads tailored to marketing campaigns and social media platforms We offer uniqueness , differences, convenience, cost efficiency, and best places. 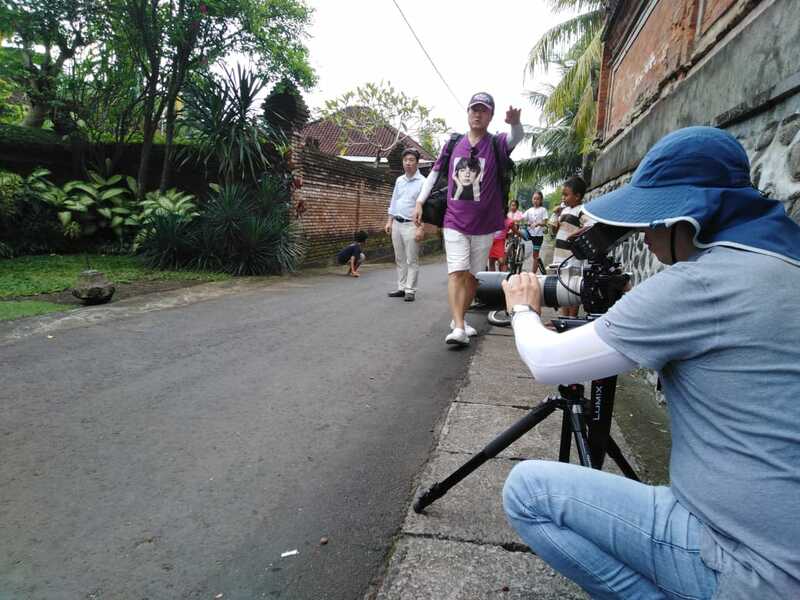 When your film projects needs filming in one of our Baliwood Land area or at any other location around , we get great results by offering end-to-end services, from staying, content production to video distribution. 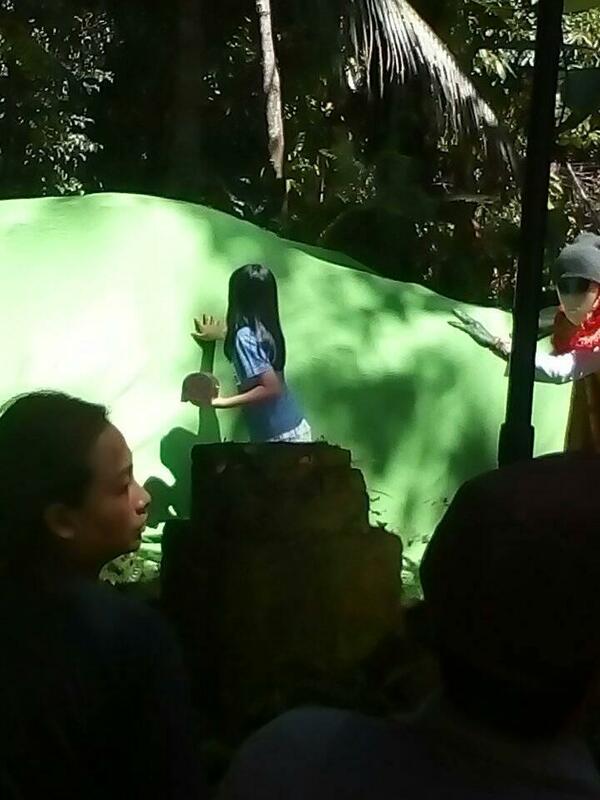 Welcome to Baliwood Land the amazing places your production. 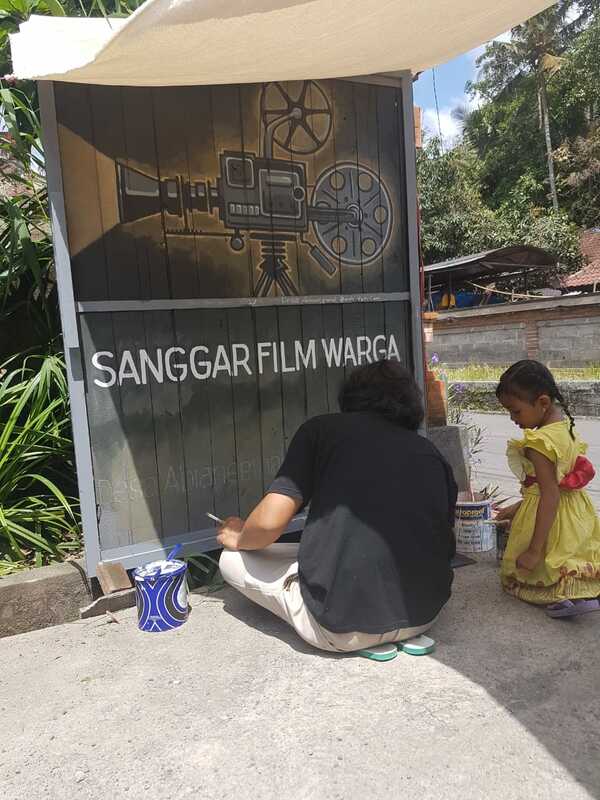 Tidak hanya sebagai tempat wisata dunia berbagai wahana film tourism basis kreativitas inovasi elemen alam , budaya dan manusia, juga sebagai pusat belajar dunia aset budaya produksi film ,lokasi kolaborasi seniman sedunia dan tempat produksi film PH skala komunitas, sedunia di ekosistem Baliwood Land, Baliwood Land juga memberikan kesempatan untuk warga terlibat langsung dalam setiap zonanya dengan memberdayakan warga desa. 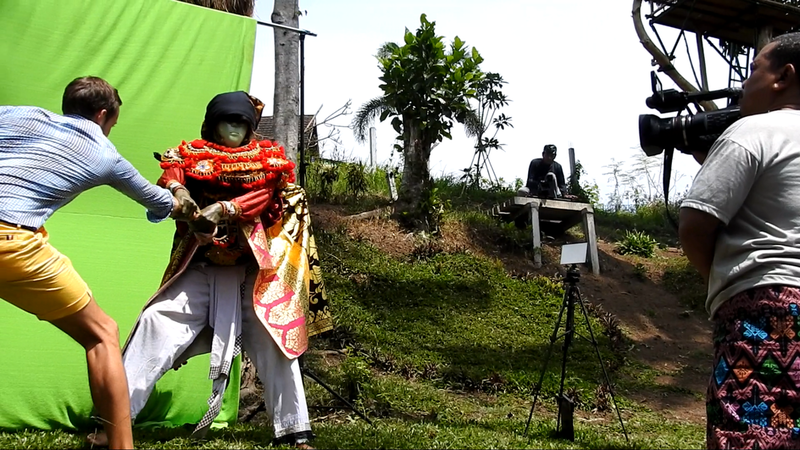 ​"Baliwood Land menjadi Desa film komunitas screen creative dunia sekaligus desa wisata internasional, pionir dan satu2nya di Bali,Indonesia, dan dunia. 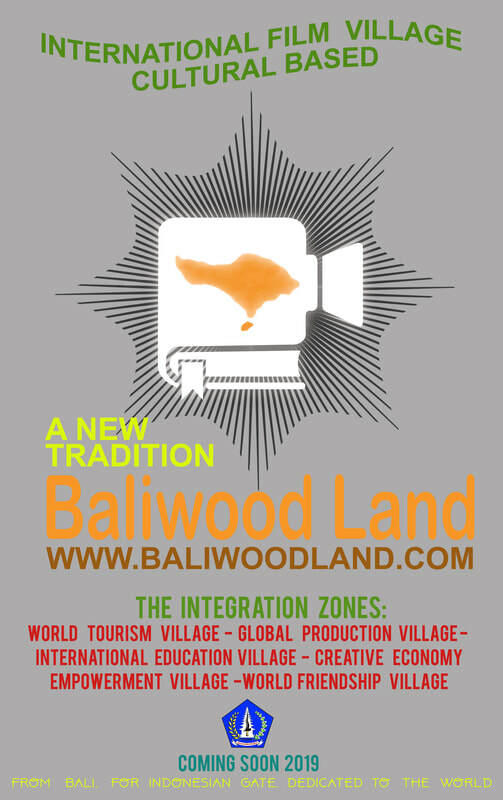 Baliwood Land- International Film Village Cultural Based." 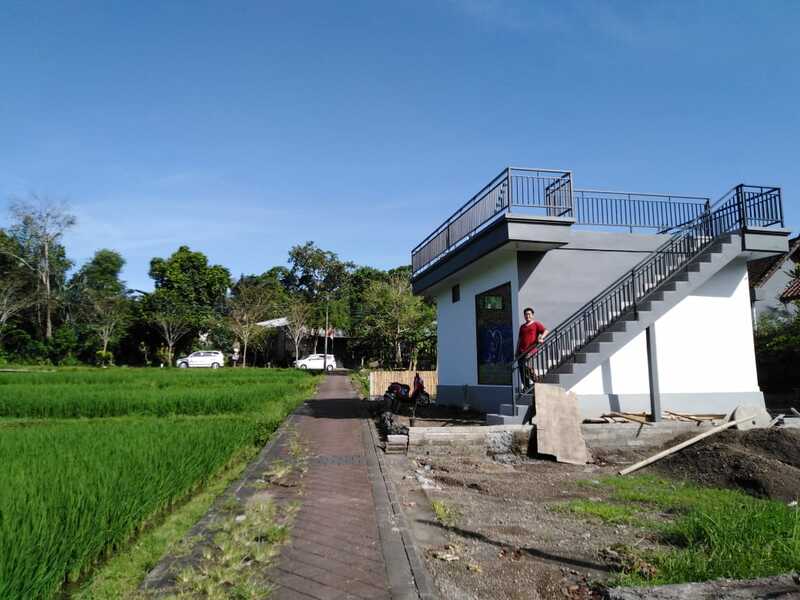 "Our Baliwood Land future together"
Turis sedunia hadir di desa wisata film budaya merasakan studio film amusement park yang unik dan berbeda berelemen alam, pengetahuan, kreativitas,inovasi , pemberdayaan masyarakat, dan budaya lokal.Mencontoh keberhasilan Negara-negara tetangga di ASEAN yang jumlah turis asing sangat signifikan merupakan hasil tematik tourism, hal ini dilakukan pula oleh Baliwood Land dengan diferensiasi dan keunikannya. 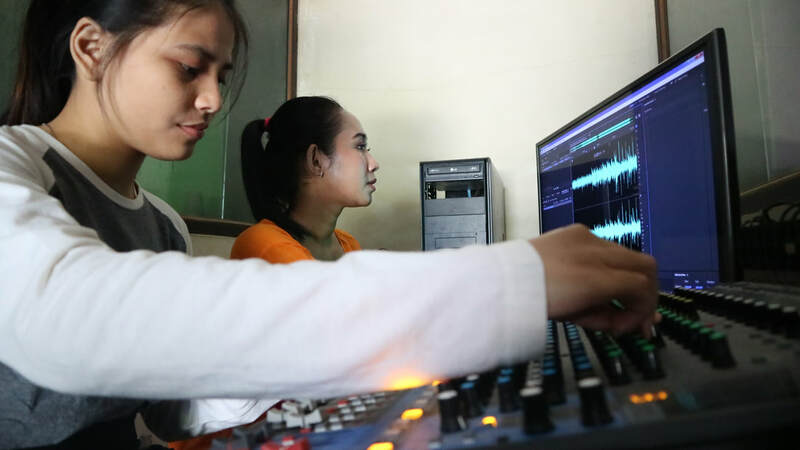 Ribuan pelajar sedunia hadir untuk belajar hal berbeda yakni aset budaya untuk aset produksi film di sanggar2 seni budaya desa yang telah bertransformasi menjadi sanggar studio film (world community college). 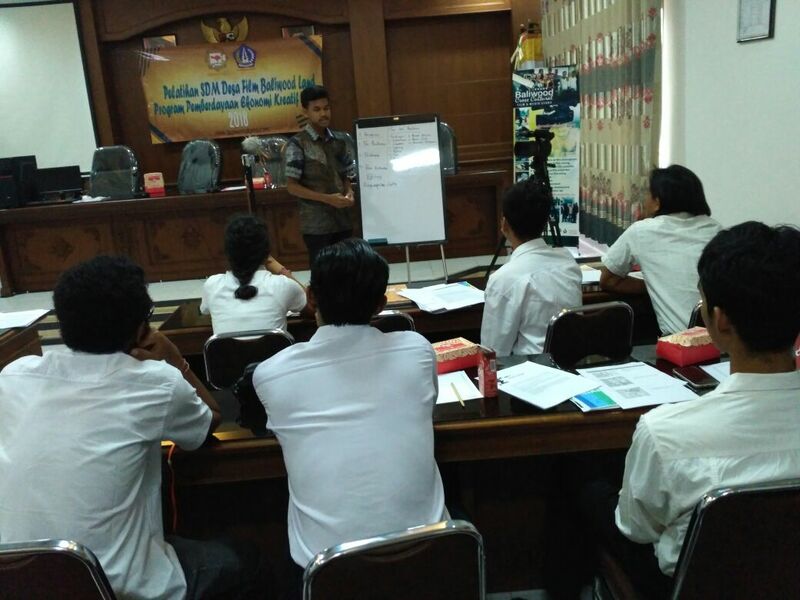 PH film skala komunitas sedunia (indie,kampus, sekolah,start up manca negara) yang tumbuh pesat akibat revolusi digital media dan belum memiliki basis bersama, dengan semangat yang sama berkolaborasi internasional menggandeng SDM desa film Baliwood land, berproduksi global di ekosistem Baliwood Land milik semua. 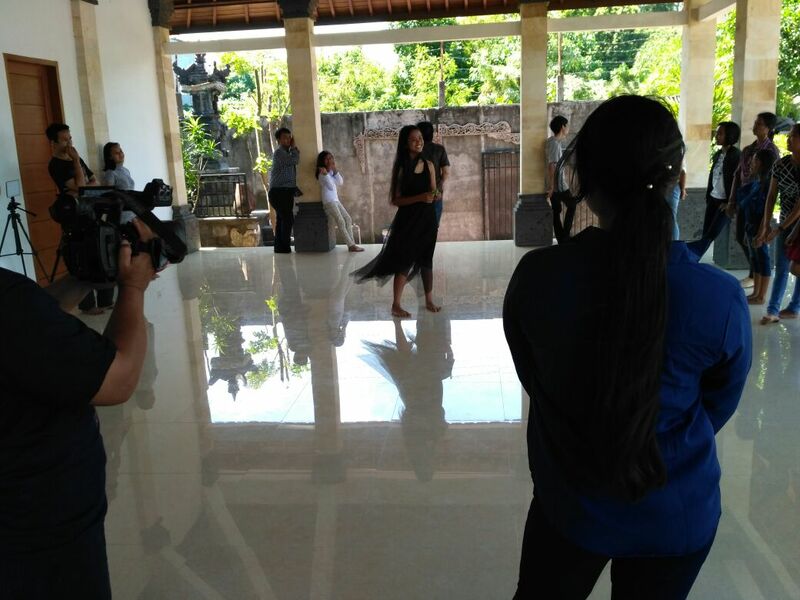 Seniman (art perform) sedunia pun turut hadir di Baliwood Land berkolaborasi cross cultural tv show di Baliwood Blackbox theatre tv broadcast sedunia. 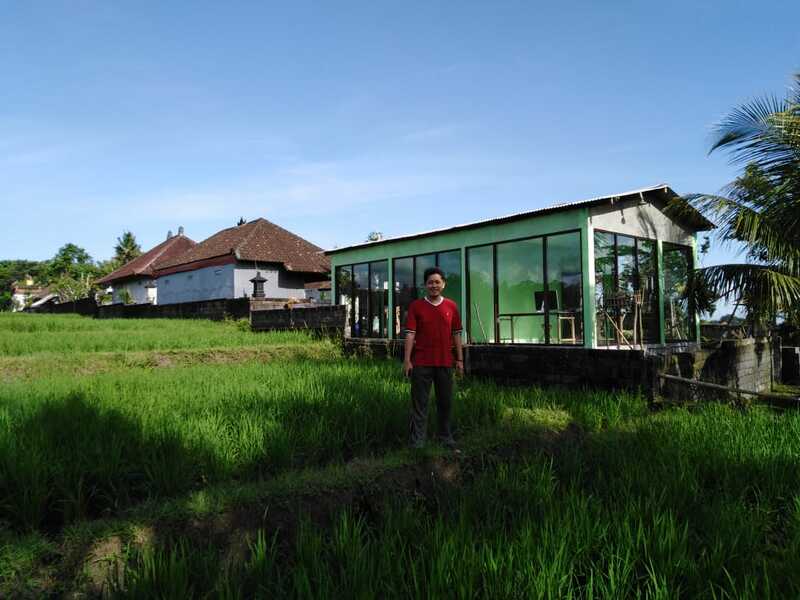 Zona pemberdayaan masyarakat yang turut berpartisipasi menjalankan secara penuh Baliwood Land antara lain cottage film warga, wahana rumah film warga, co working lab warga, salon film warga, sanggar film warga, workshop properti film warga, film expedition center, film adventurez park, dll. 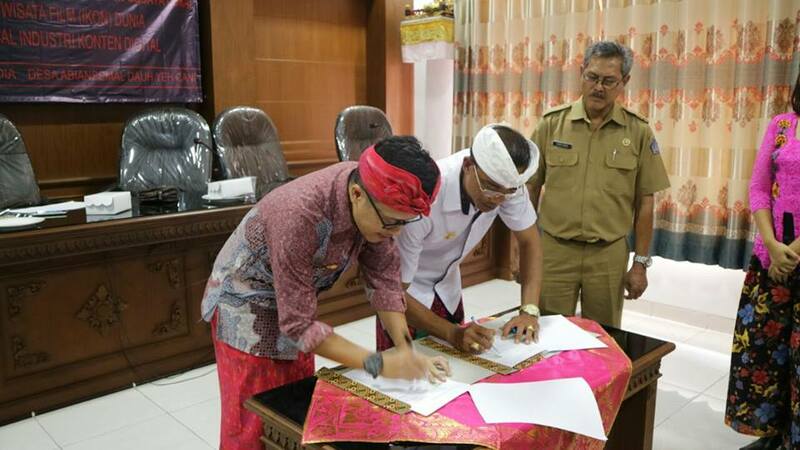 Juga hadir ikon simbolik baru dunia dari desa wisata dunia yakni The Lost Film Temple, Baliwood Gate dan Baliwood World Film History Monument di desa wisata film Baliwood Land. 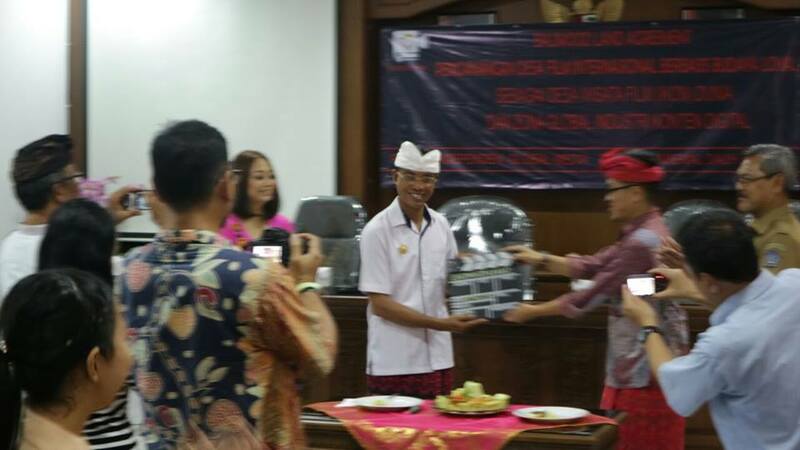 "A New Tradition & Different Experiences"
Dari Bali, untuk Indonesia , dipersembahkan bagi dunia ". 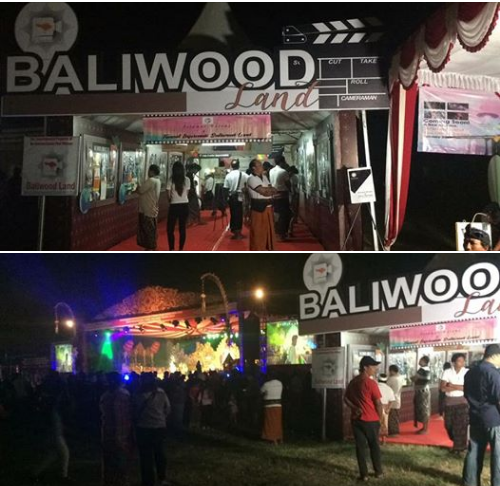 "Baliwood Land is the world's largest creative screen community as well as an international tourism village, pioneers and one in Bali, Indonesia and the world. The world market response from the growth of the content marketplace in the era of digital media along with the development of global ecosystem which has been done by Baliwood Land to develop creative economy that combines TOURISM-FILMS, among others through integration of digital media tourism world for Baliwood (inflight tv, iptv, cruise tv, hotels smart tv, mobile tv) and independent film center for local culture-based film along with the development of film human competence for the villagers currently taking place, become a strong capital towards a new world-based tourist village icon with multi zones infrastructure development (world tourism center, global production zone, world friendship base, international education area, and community empowerment center), Baliwood Land- International Film Village Cultural Based. " World Tourists present in the cultural tourism village feels the amusement park studios unique and different consist of some elements such as nature, knowledge, creativity, innovation, community empowerment, and local culture. 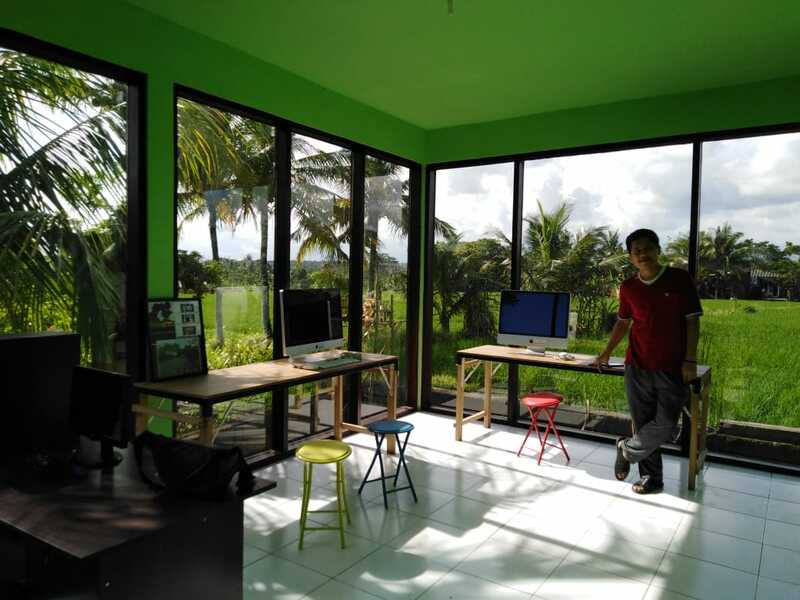 For example the success of neighboring countries in ASEAN which the number of foreign tourists is very significant is a because of thematic result tourism, this is also done by Baliwood Land with differentiation and uniqueness. Thousands of world students attend to learn different things : cultural assets for film production as asset films in art village culture studios that have been transformed into a community film studio (world community college). 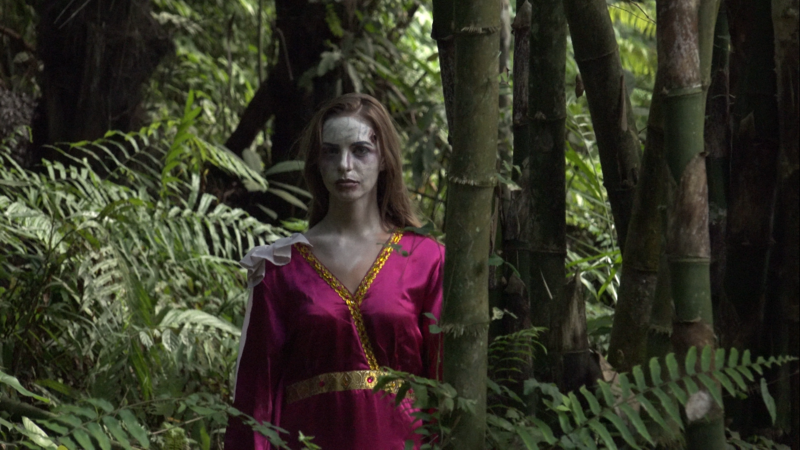 World community scale films (indie, campus, school, starts up overseas) are growing rapidly due to the digital media revolution and not yet have a common base, with the same spirit of collaborating internationally with the film makers human resources of the village of Baliwood land, producing globally in the Baliwood Land ecosystem for all. 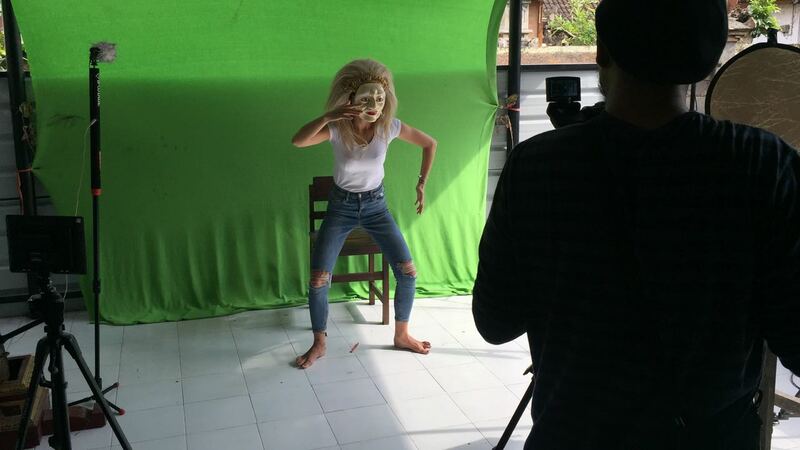 Artists (art performs) worldwide can participate also in Baliwood Land collaborate cross cultural tv show at Baliwood Blackbox theater tv broadcast worldwide. The community empowerment zones that participated in full-fledged Baliwood Land include cottage films of citizens, amusement film house belongs to citizens, working co-labs run by citizens, citizen salon for SFX film make up, citizen film studios, citizen film property workshops, expedition films center, adventurez films park , etc. 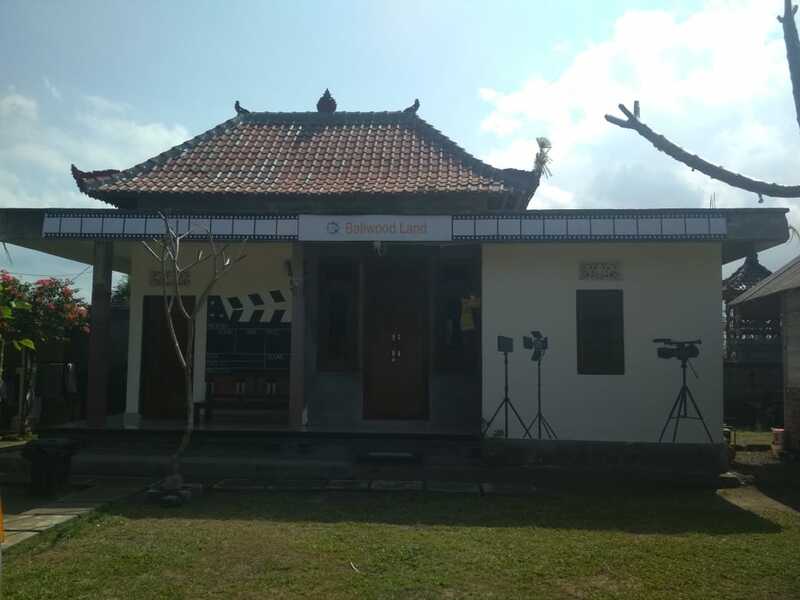 Also present a new symbolic icon of the world from the world tourist village such as The Lost Film Temple, Baliwood Gate and Baliwood World Film History Monuments in the village tour Baliwood Land.